One of the ruling KHANs of bollywood and most prominent actor our nation has is Salman Khan. He is very famous for his charity work i.e BEING HUMAN , his bracelet , his very controversial hit and run case and black buck case and most importantly his box office hits. 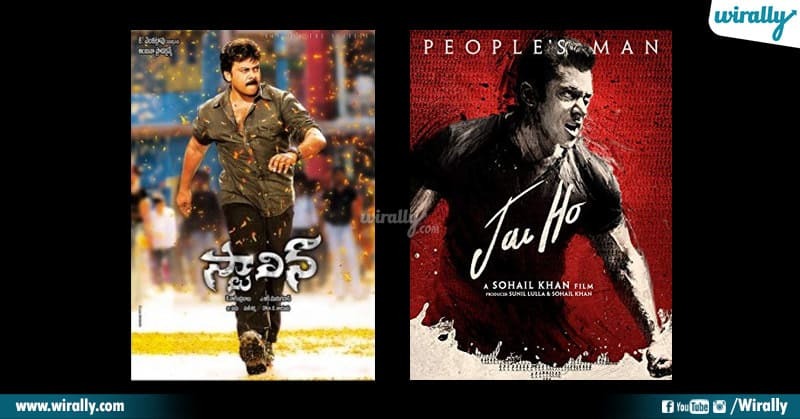 Most of the hits he has given are actually “TOLLYWOOD REMAKES” . 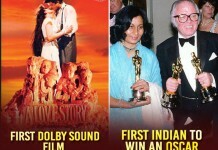 Read the following article to know what all movies he has remade which turned out to be huge blockbusters ……. Judwaa is a 1997 Indian Hindi action comedy film, directed by David Dhawan, and Salman Khan in a double role opposite Rambha and Karishma Kapoor. It is a remake of Hello Brother released in 1994 starring Nagarjuna in a double role opposite Soundarya and Ramya Krishna. 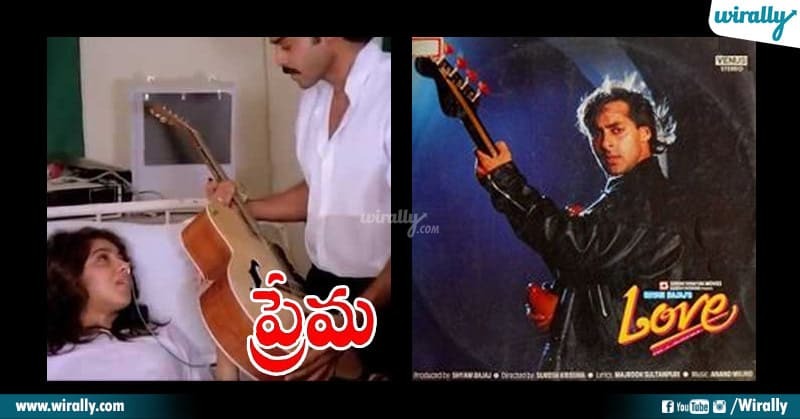 Love (1991) is remake of Our Victory Venkatesh telugu blockbuster Prema (1989) movie. Venky and Revathi played lead pairs in telugu version and Revathi is also roped in hindi version also but tragedy climax in telugu is changed in hindi movie as a happy ending. Dil Ne Jise Apna Kaha starrer Salman Khan, Bhumika Chawla and Preity Zinta in lead roles which is said to be a remake of Charmi debut movie Nee Thodu Kavali which is directed by Bheemaneni Srinivas Rao. Wanted is 2009 Indian Hindi action film directed by Prabhu Deva. 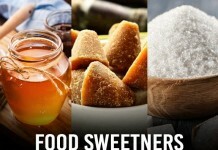 Starring Salman Khan and Ayesha Takia in the lead roles. 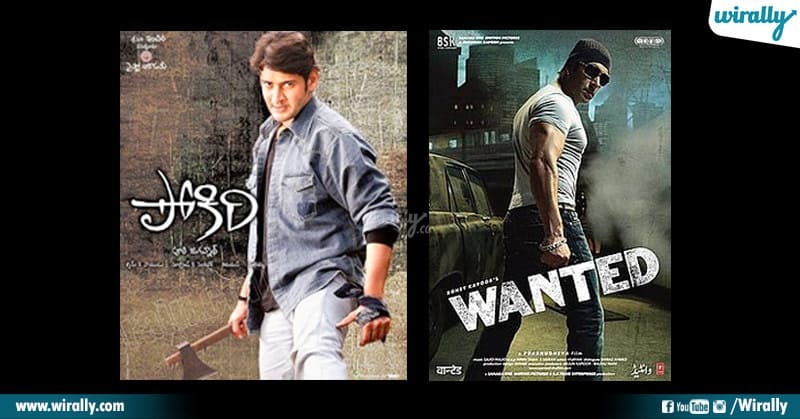 It is a remake of Pokiri which is a 2006 Telugu- action film, written and directed by Puri Jagannadh. Starring film stars Mahesh Babu and Ileana D’Cruz. Ready is a 2011 Indian Hindi action romantic comedy film directed by Anees Bazmee, starring Salman Khan and Asin in the lead roles. It is a remake of the 2008 Telugu film, Ready directed by Sreenu Vaitla starring Ram and Genelia D’souza. Jai Ho is a 2014 Indian action drama film directed by Sohail Khan and produced by Khan alongside Sunil Lulla. The film stars Salman Khan, Tabu and Daisy Shah in the lead roles. The film is an official remake of the 2006 Telugu film Stalin directed by A. R. Murugadoss. 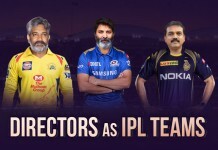 Starring Chiranjeevi , Anushka Shetty and Trisha in the lead roles. Kick is a 2014 Indian action film produced and directed by Sajid Nadiadwala. 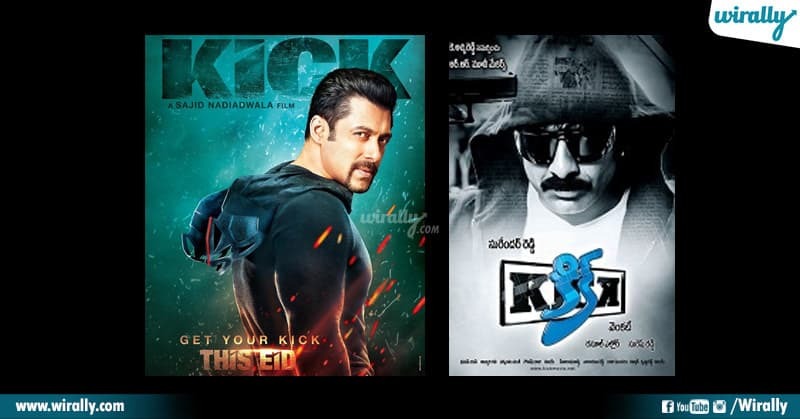 The film stars Salman Khan, Randeep Hooda and Jacqueline Fernandez in the lead roles ..This film is an official remake of the 2009 Telugu movie Kick starring Ravi Teja and Illeana D’cruz. Guys go and binge watch these fun movies right away! !